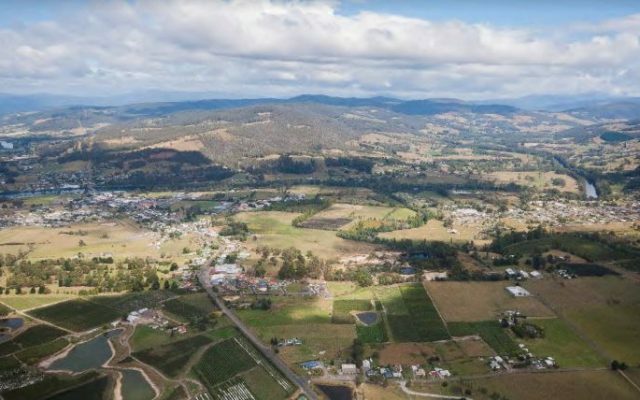 The Huonville Ranelagh Master Plan provides a comprehensive integrated framework for future development and investment in Huonville and Ranelagh for the next 15-20 years. The master plan aims to guide the sustainable long-term growth of the towns whilst protecting or enhancing important values of the region. 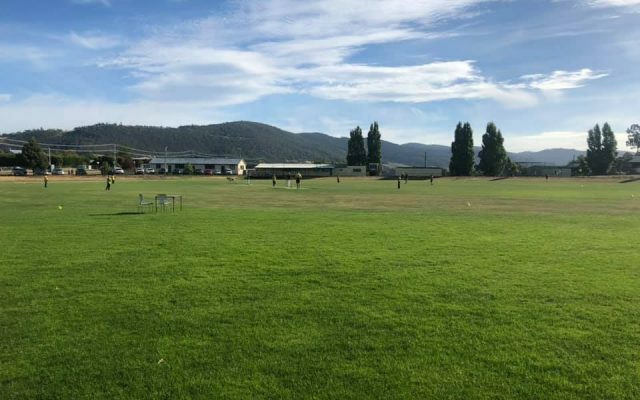 The Huonville Ranelagh Master Plan was endorsed at the Council meeting on 17 April 2019. 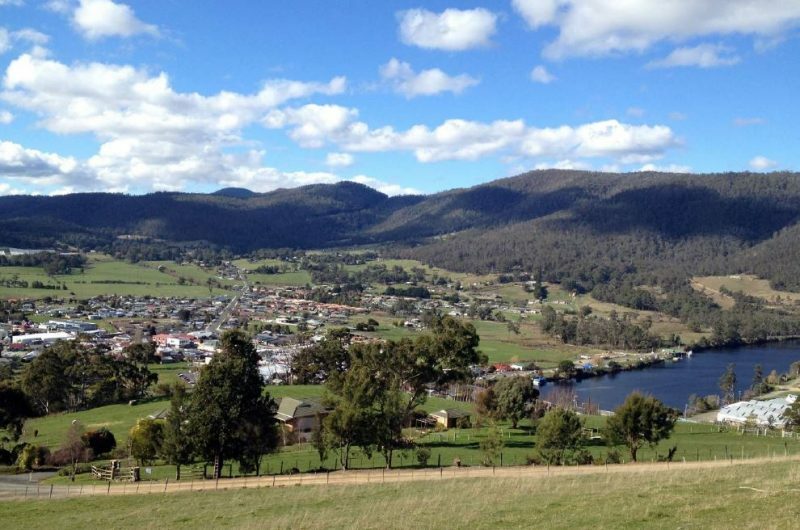 A copy of the Huonville Ranelagh Masterplan can be found here.